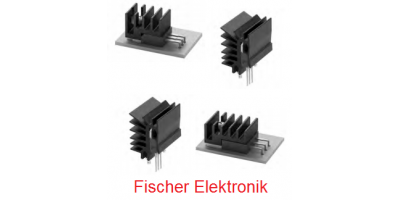 Leiindia is Authorised Fischer Elektronik Distributor of Live | Obsolete | Hard to Find Fischer Elektronik Electronic Components. 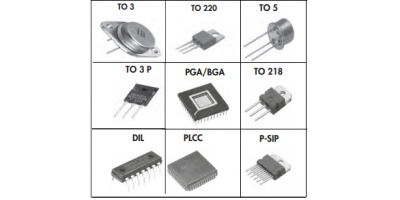 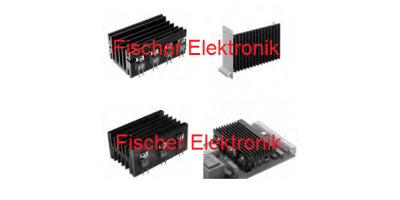 Browse the following List of Fischer Elektronik Electronic Components to check your requirements. 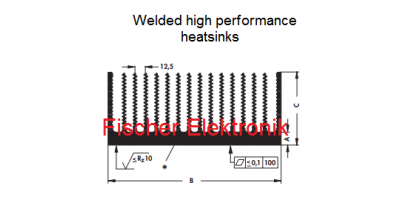 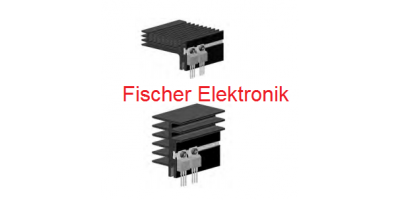 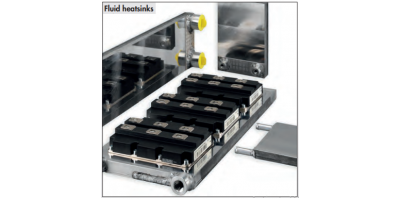 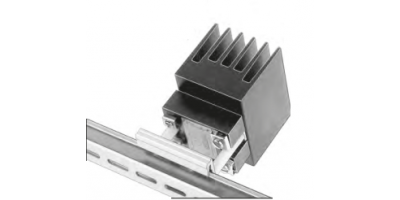 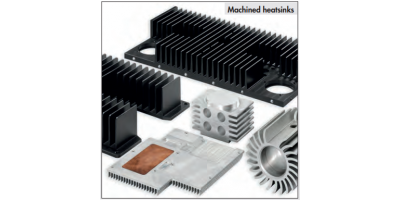 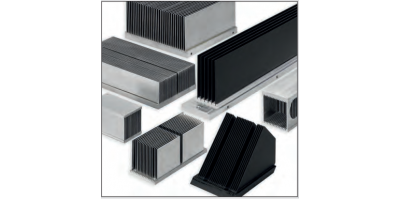 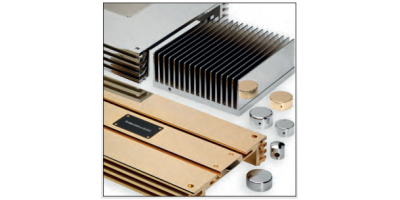 Attachable heatsinks for transistors by Fischer Elektronik– Compact heatsink in transistor dimension..
Extruded heatsinks with solder pins · Solid pressed in sol..
- Fluid Cooler by Fischer Elektronik- Water connection or mounting ﬂange for your specialapplication..
Fluid heatsinks Fluid heatsinks for dissipation of big heat ﬂow volu..
Heat Sink by Fischer ElektronikCatalogue - Heat Sink Fischer ElektronikWhat is Heat Sink A ..
Heatsink for PCB with threaded rail by Fischer Elektronik– Transistor mounting onto the heatsink usi.. 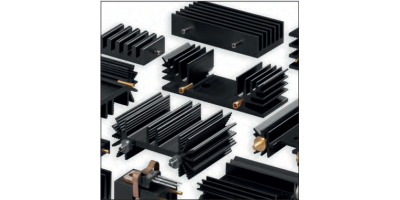 Decorative aluminium milled parts– high quality, very precise milled, decorativealuminium parts– exa..
Heatsinks for printed circuit boards by Fischer Elektronik– The heatsinks SK 414, SK 105, SK 44 and ..
Heatsinks for solid state relays By Fischer Elektronik– Universal clip fastening, suitable for all 3..
Lamella heatsinks· Compact lamella heatsinks with a big su..
Several hundreds of extrusion profiles available ..
Transistor heatsinks by Fischer Elektronik..
Welded high performance heatsinks (Fischer Elektronik)· op..